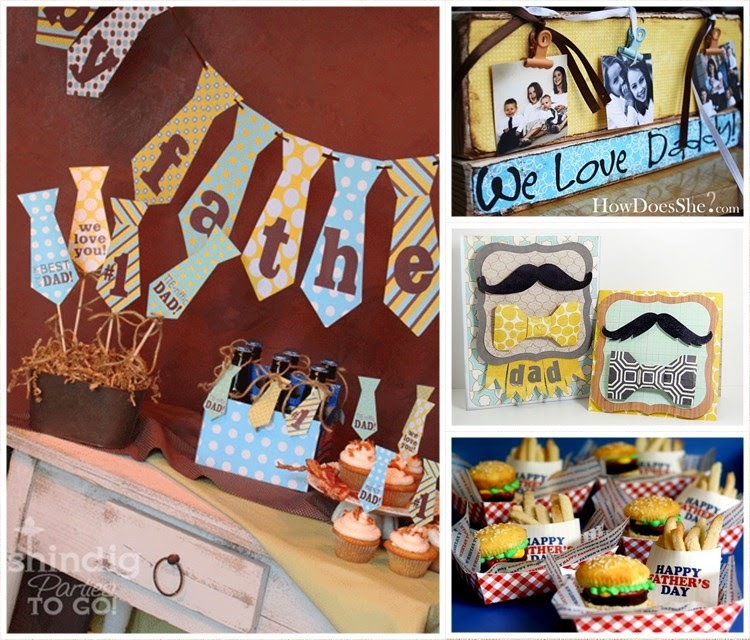 Vesna's Party Blog: Celebrate Daddy! Happy Father's Day! Celebrate Daddy! Happy Father's Day! Show your appreciation for your dad by pampering him on his special day. Surprise him with a fun BBQ, preparing his favourite dishes and serving the drinks he loves. Party Ideas Page has plenty of recipe, drink, gift, and other party suggestions! Happy Father's Day!!! !